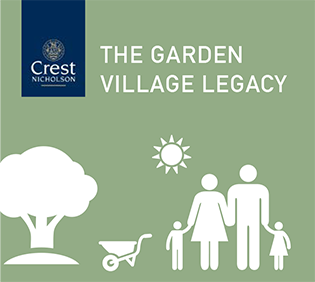 RESIDENTS of Tadpole Garden Village are encouraged to attend a planting event this Saturday 5th November. The Coronation Meadow partnership has begun work, alongside work being undertaken by Crest Nicholson, to create a series of wildflower meadows along the side of the River Ray. Local people are encouraged to attend this Saturday between 10am and 1pm to help plant plants bulbs and seed into other areas of the site. 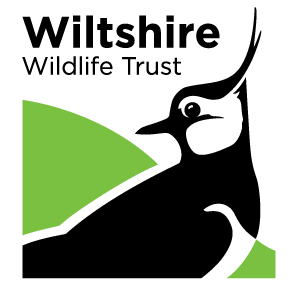 Neil Pullen, Reserves manager for Wiltshire Wildlife Trust, commented: “This is an opportunity for local people to come along and create a lasting legacy for Swindon Borough, Wiltshire and Tadpole Garden Village. 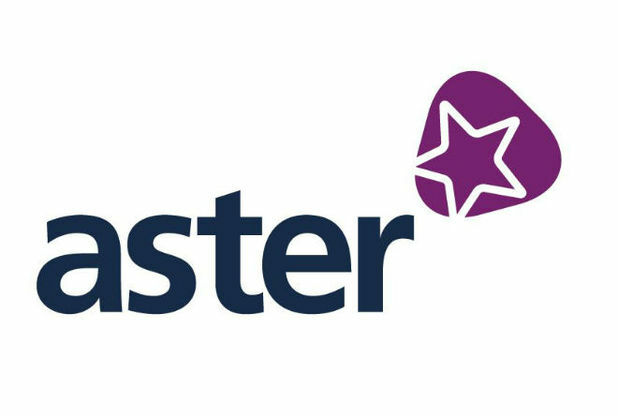 This event is suitable for people of all ages although all children must be accompanied by an adult, and please ensure that all of your party are dressed in appropriate warm outdoor clothing and boots. Please bring along a hand trowel or fork if you can.